You would be hard pressed to find someone who doesn’t like brunch and fortunately, Twin Cities restaurants have really brought their brunch A-game. Like the masses, Team Lucky Duck is universally a big fan of the beloved weekend meal. Now, there are several lists of the best brunch in the Twin Cities, so here’s our take on it. 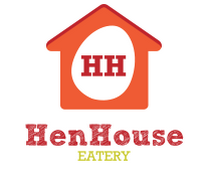 Understandably, eggs are the specialty at the Hen House. With a choice of 6 omelets and 2 styles of eggs Benedict, it’s hard to pick a favorite. And if eggs aren’t your thing, there’s a wide variety of sweet cakes and healthy options. Get there before 3pm on Saturday or Sunday to enjoy this menu! 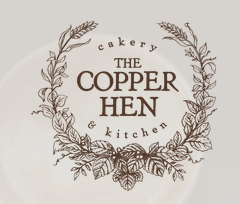 Opened in 2014 by a young couple of entrepreneurs, The Copper Hen has already made a name for itself. The menu has evolved from a few winning items to a full spread of “Farmhouse Brunch.” Simple-sounding items come with a twist under the question “if you’re working on a farm all day, what would you want to eat when you came in for lunch?” Tables fill up fast so make sure to make a reservation. Come south of the river to enjoy creative dishes like a Breakfast Quesadilla or Breakfast Hot Dish. Whether you’re into a simple breakfast, a decadent brunch, or some classic Minnesotan lunch items (cough, tater tot hot dish, cough), you can’t go wrong with any of the menu items at The Mason Jar. 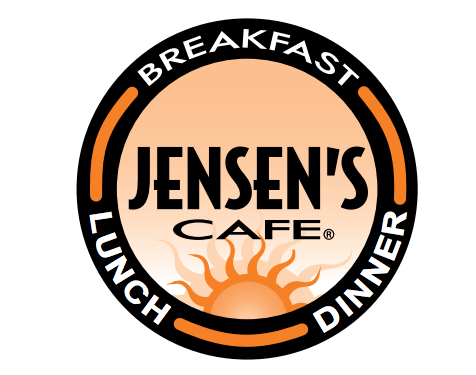 The options at Jensen’s are second to none. They never stop serving breakfast and the menu has several “combo creations” for those who want a little bit of everything. Thank goodness because the menu is too good to pick just one meal! Brunch buffets leave something for everyone and the Roasted Pear does a great job of ensuring quality and quantity. Hearty breakfast and lunch items will keep you full for the rest of the day! Your options are endless when it comes to brunch in the Twin Cities – let us know which brunch spot is your favorite!